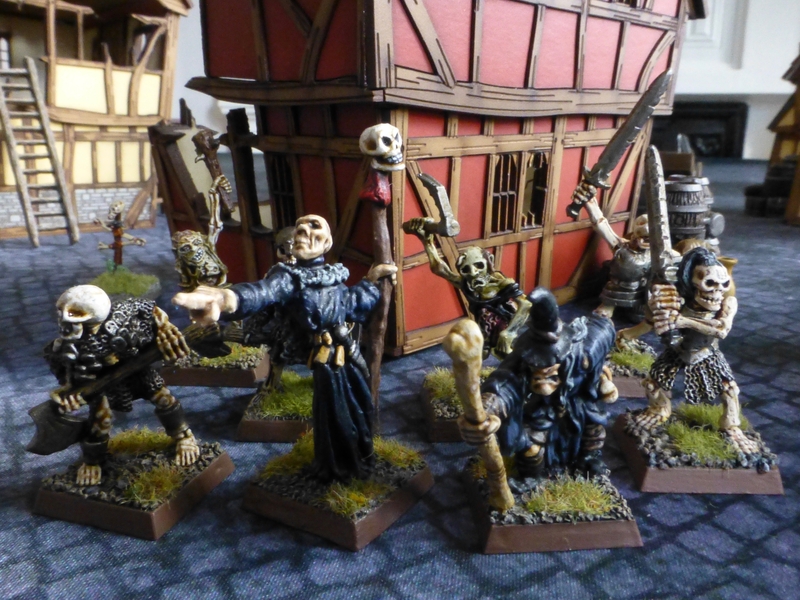 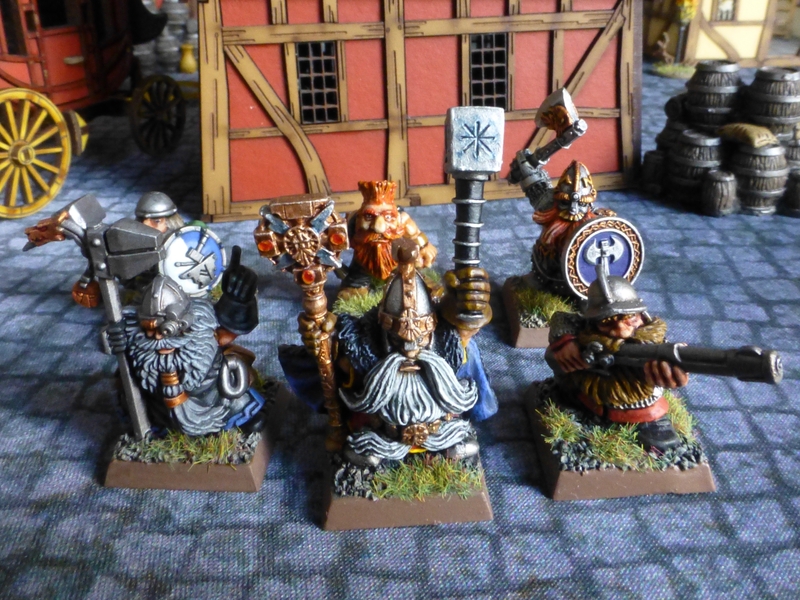 A small group of Giant Slayers has joined my Imperial Dwarfs for Oldhammer. 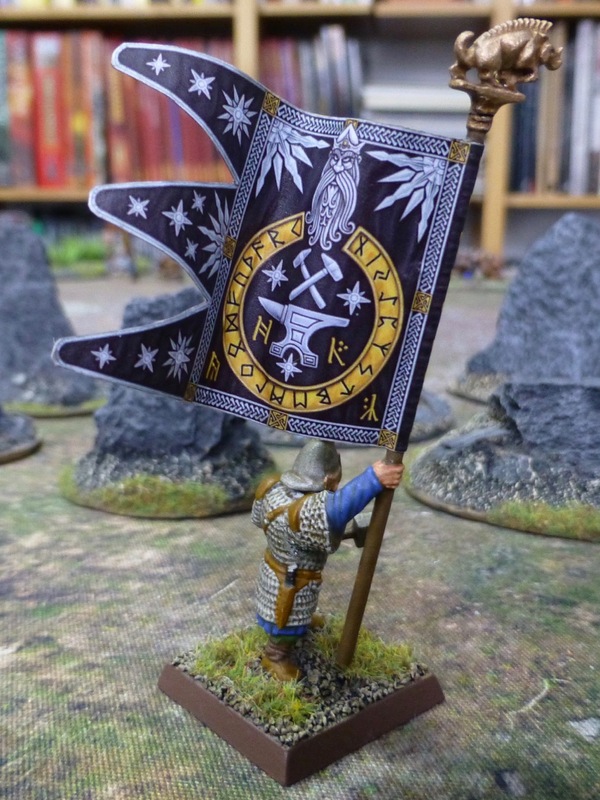 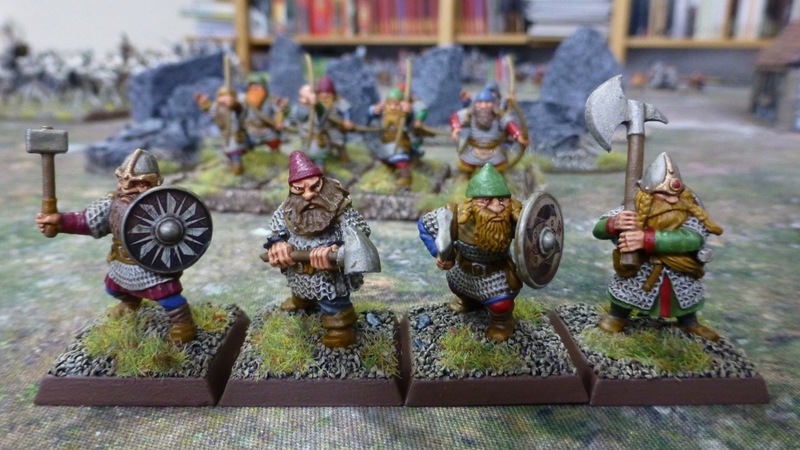 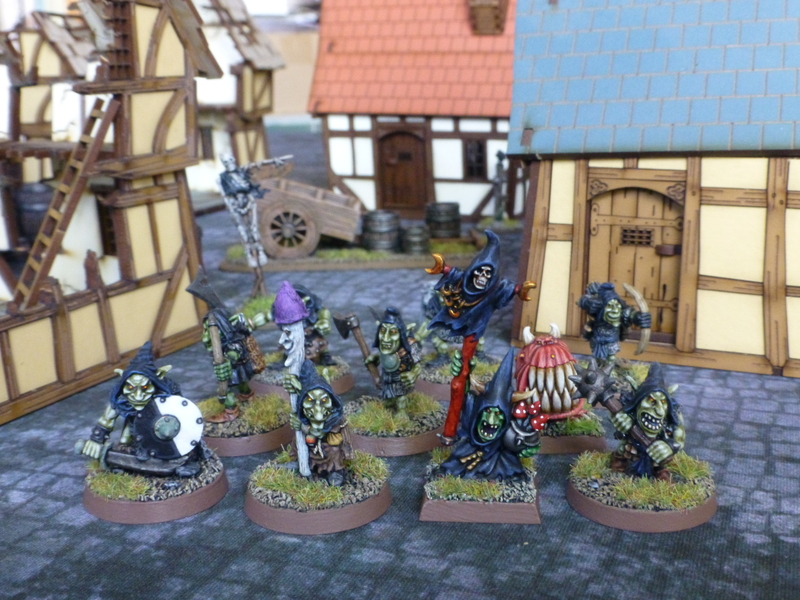 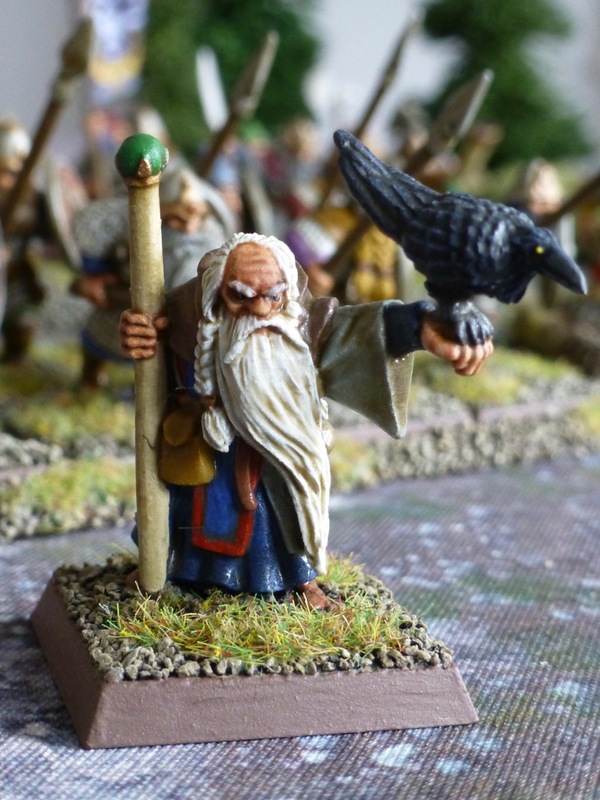 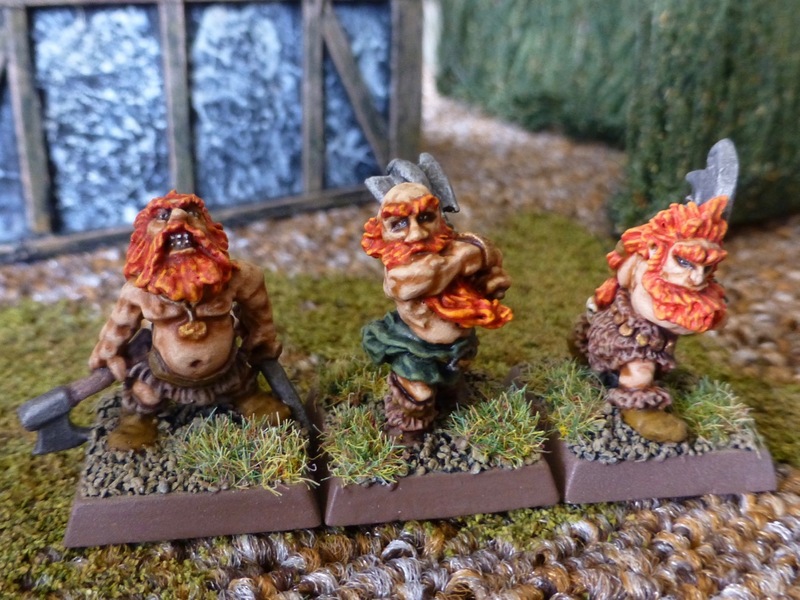 They have a very distinct look from anything else in the army, but are instantly recognisable as Dwarfs. 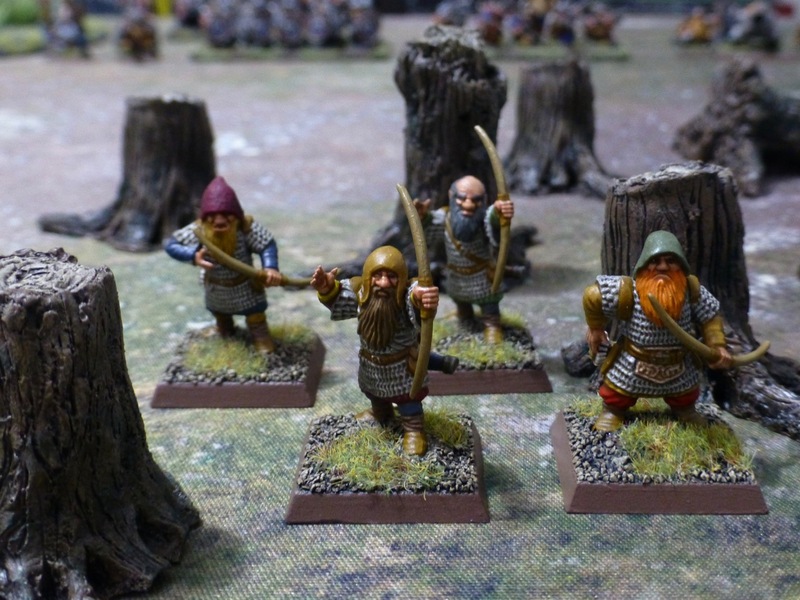 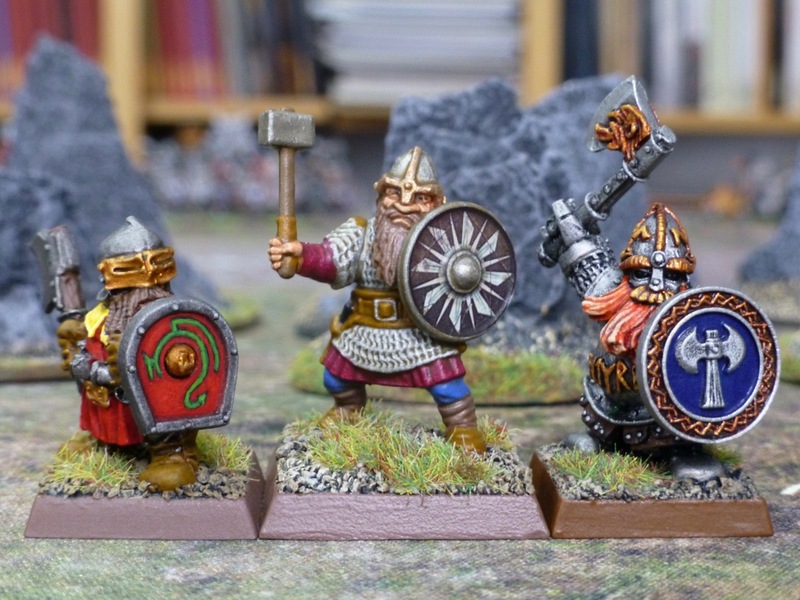 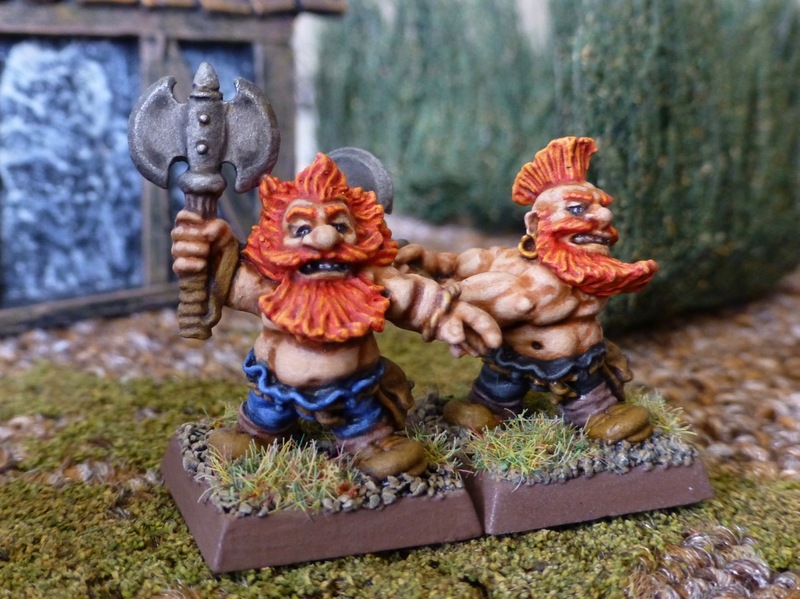 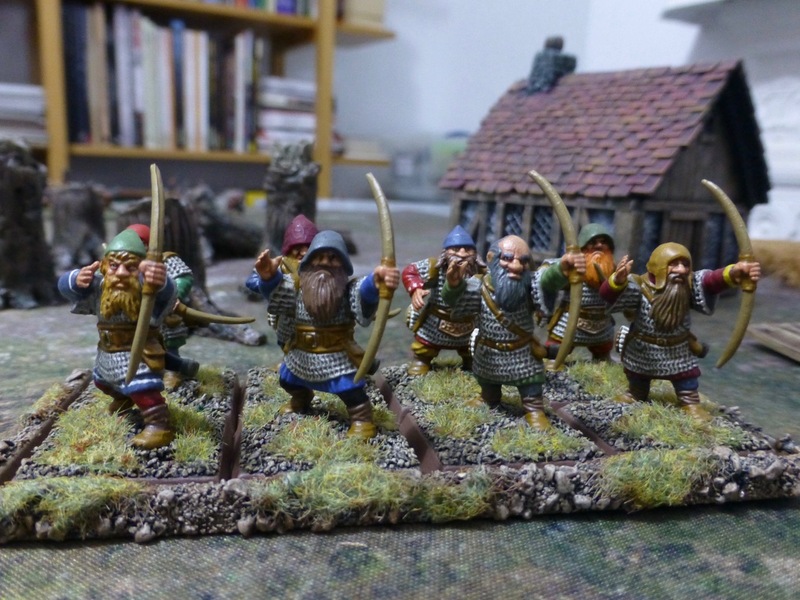 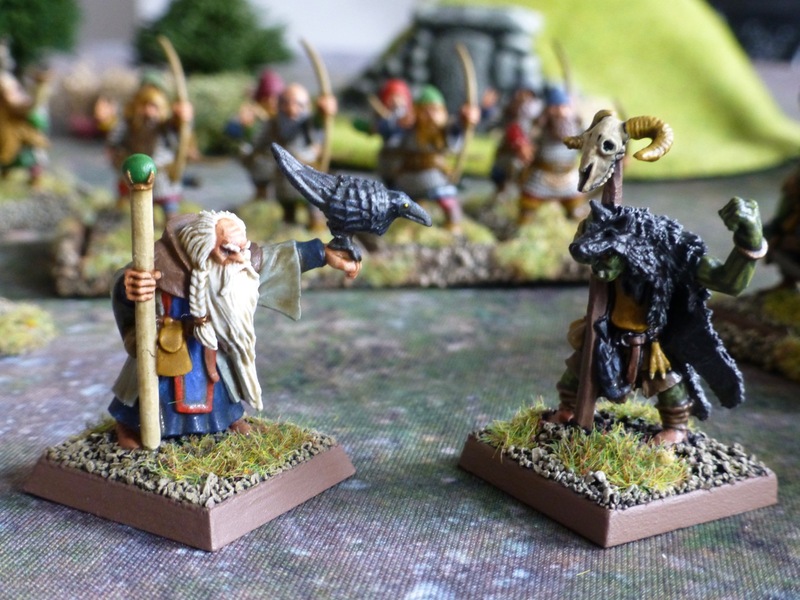 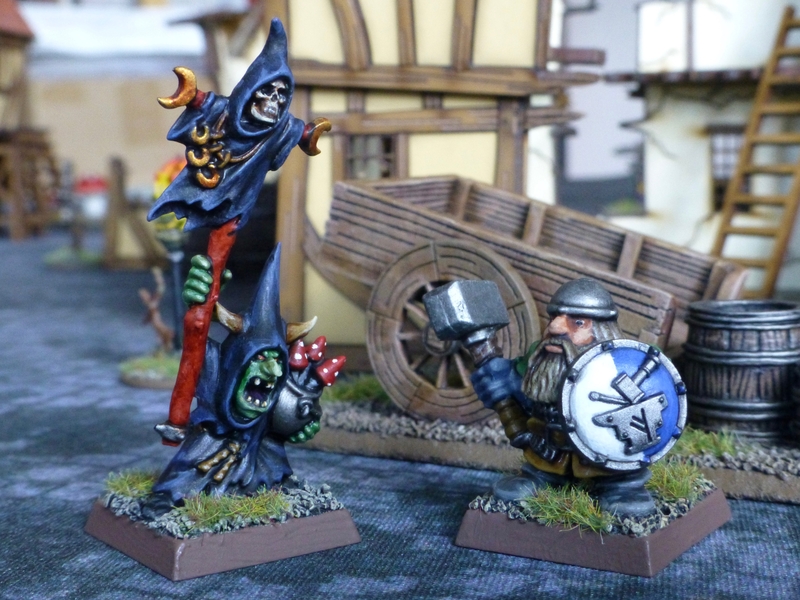 Based on the same basic sculpt with identical legs, torso and axe, these early Slayers were created by the Perry brothers, along with all the other figures in my Dwarf army so far. 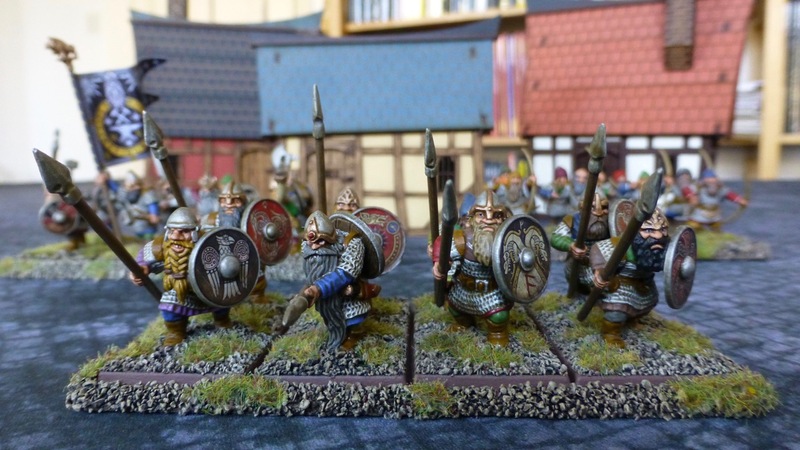 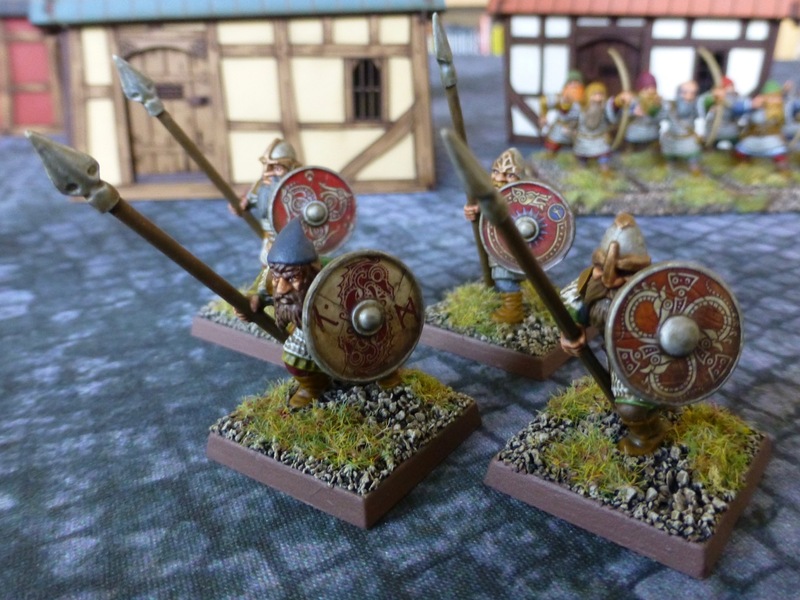 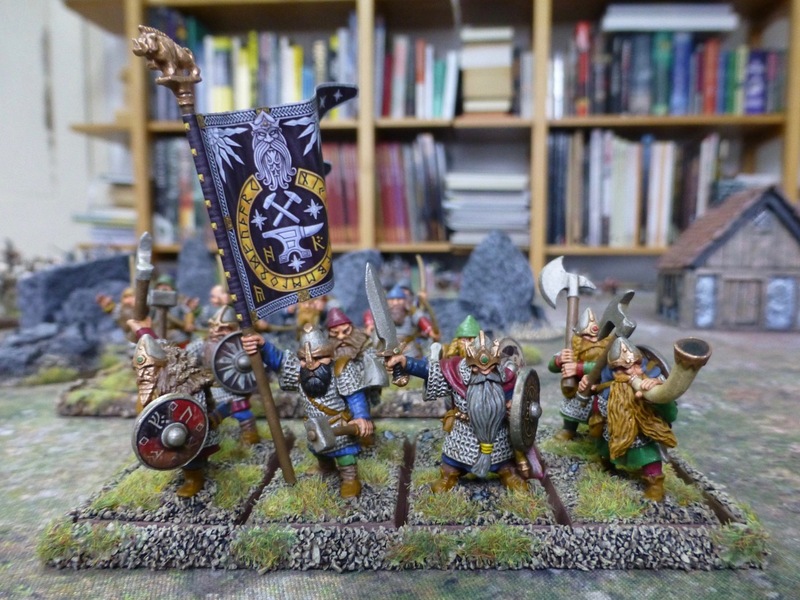 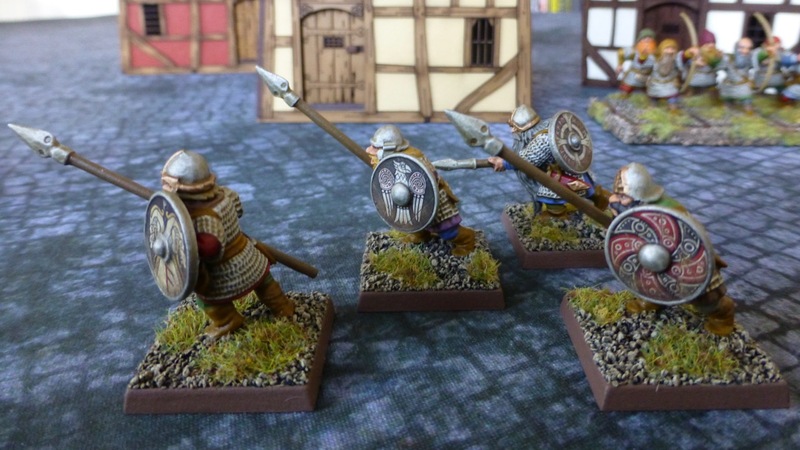 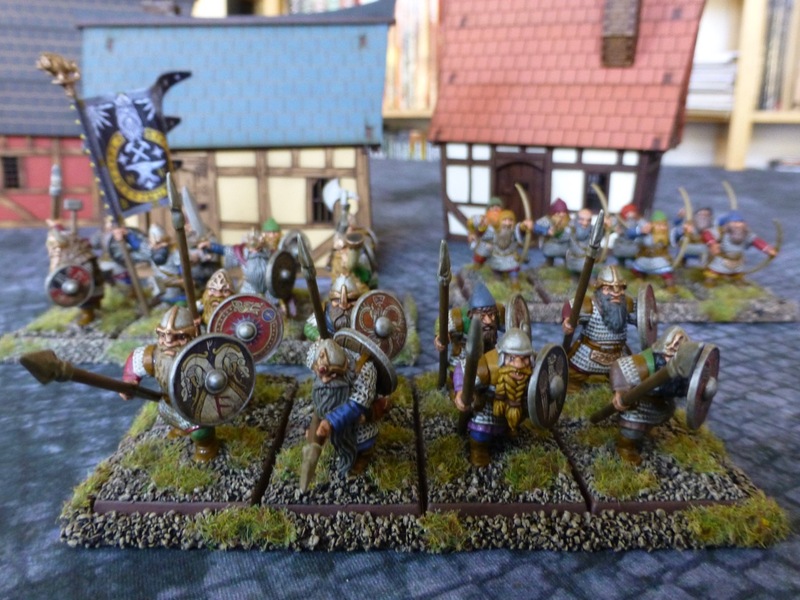 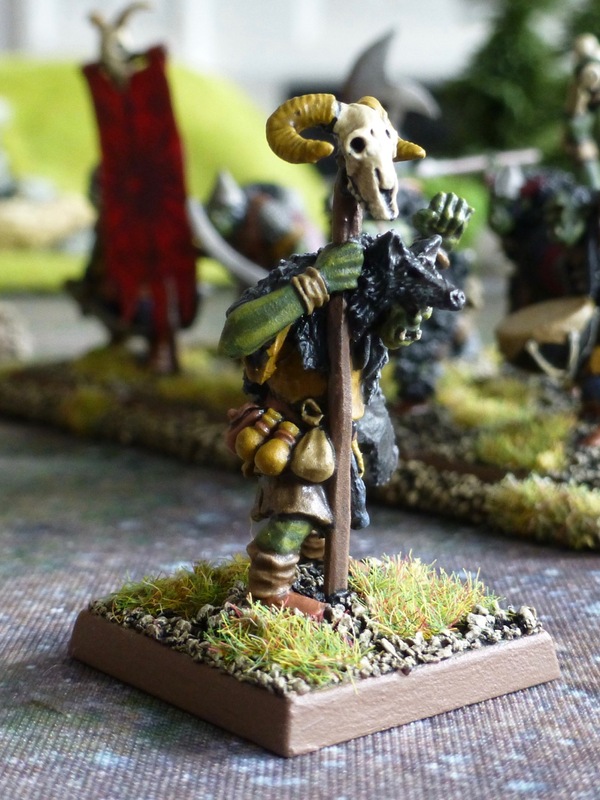 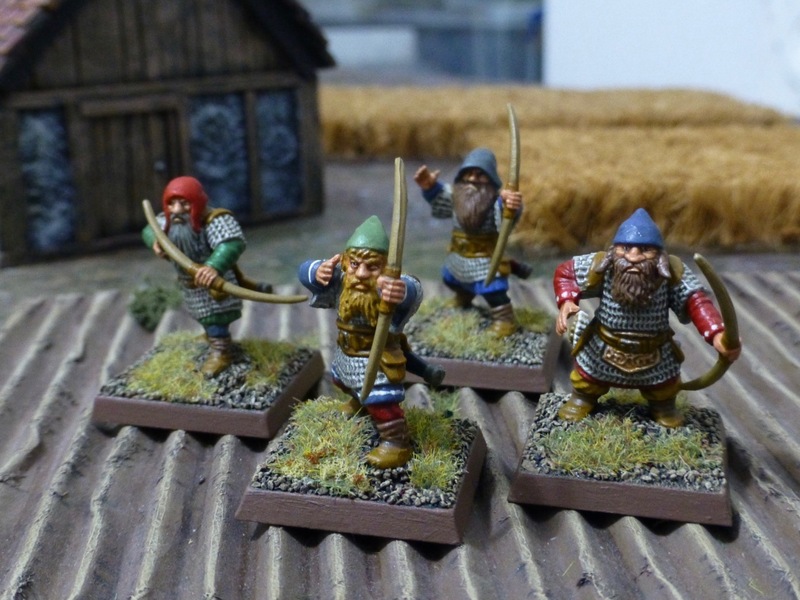 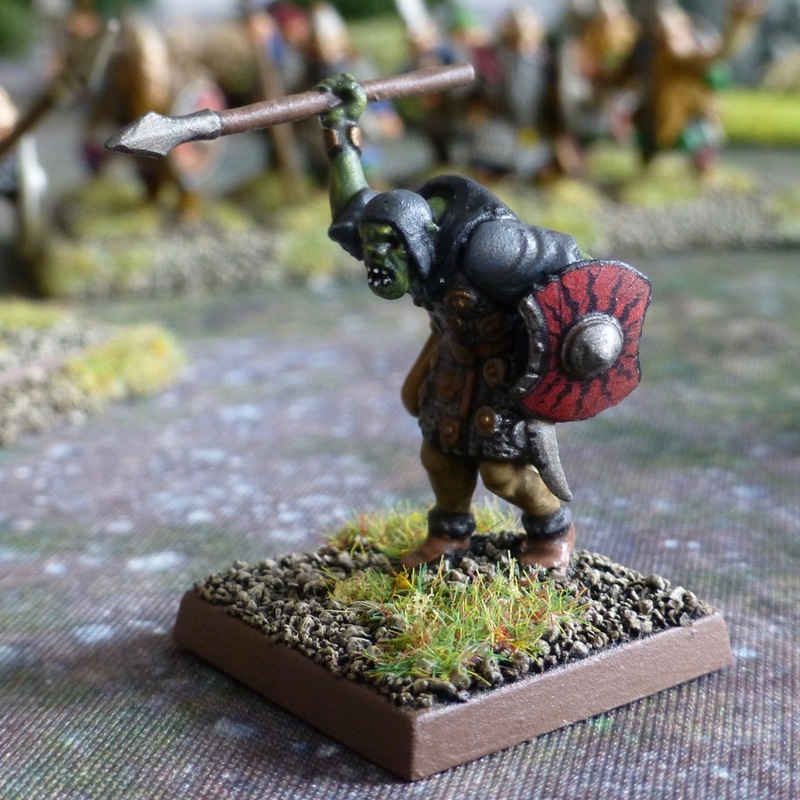 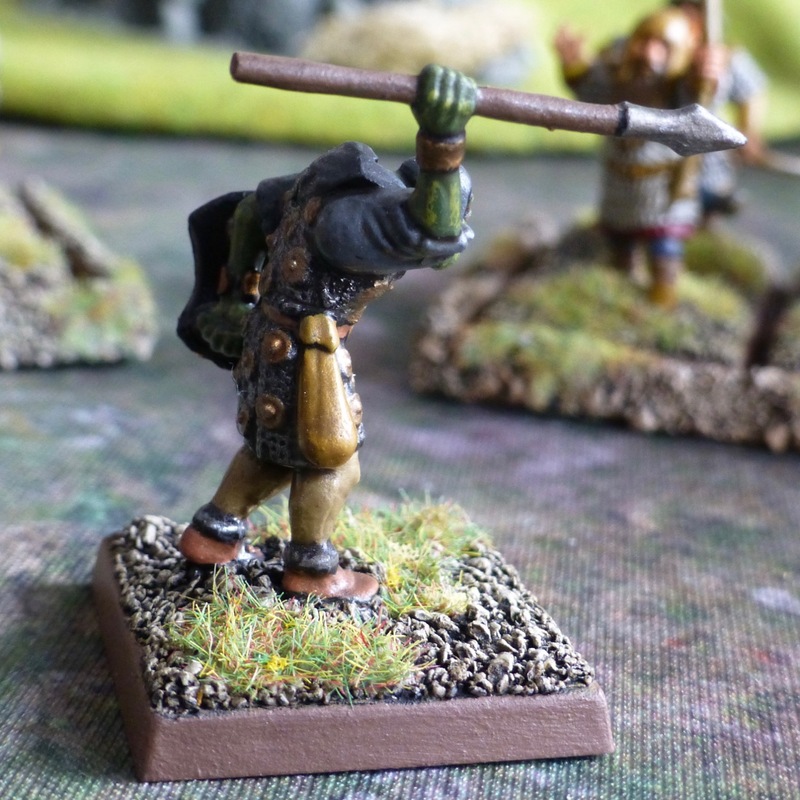 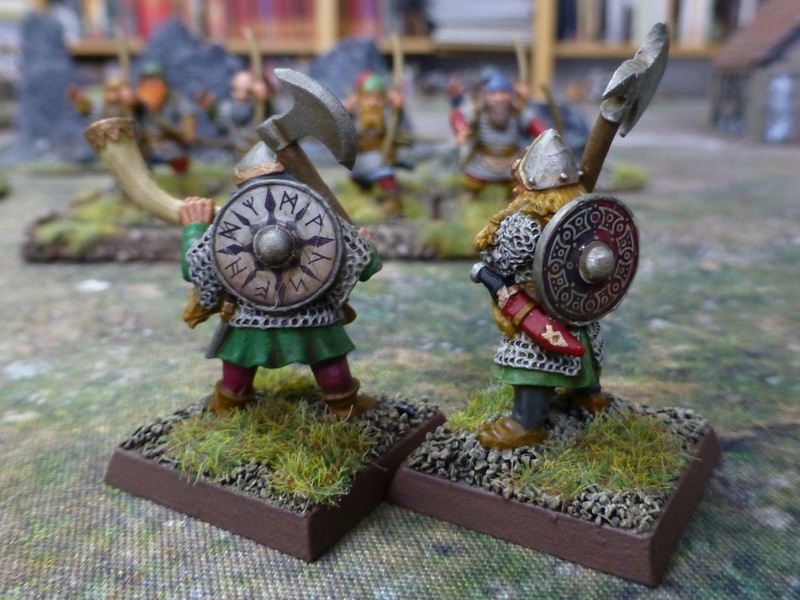 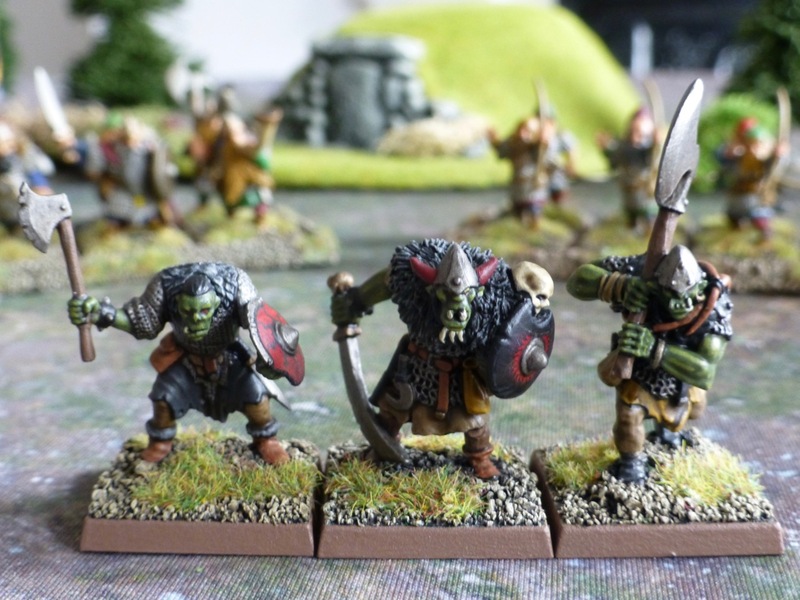 The “very upset berserker” from 1985 and his two mates were incorporated into the Norse Dwarf range and could be fielded as a unique troop type. 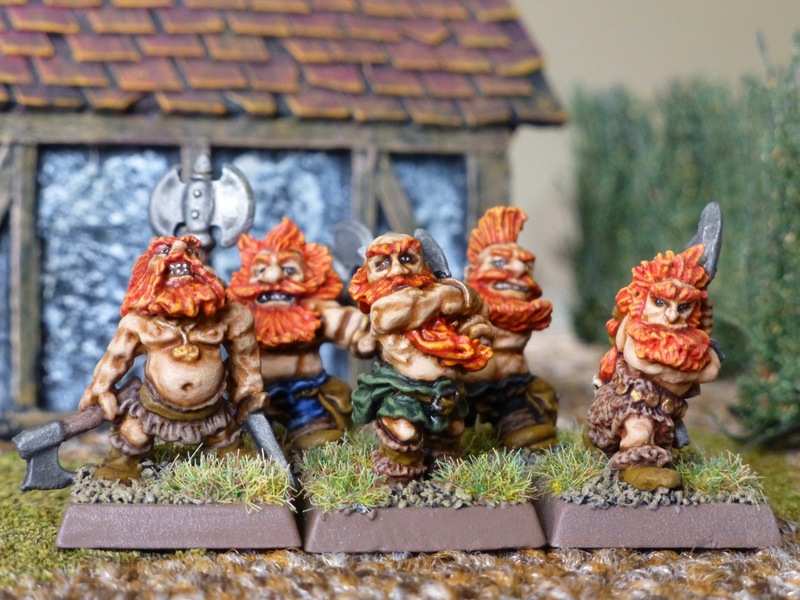 For my purposes, they are Slayers and got the orange hair treatment to tie them all together while adding variety in styles.